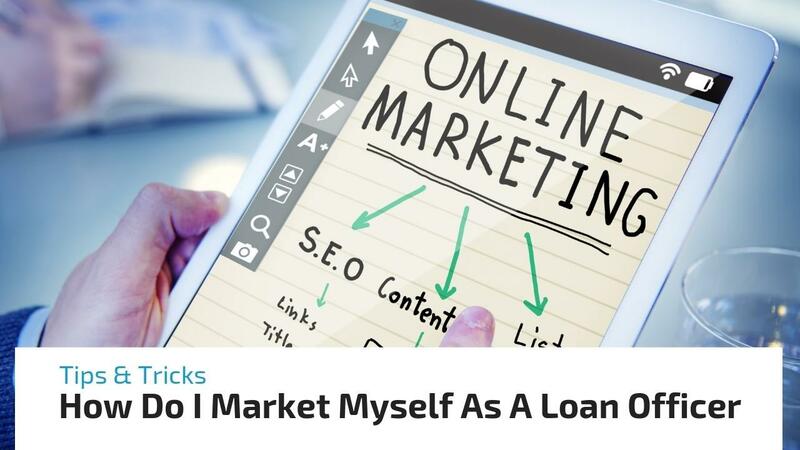 In this article we will discuss the most useful tips and tricks to help loan officers in marketing themselves online. No doubt there's something valuable to take away from this post, for everyone, no matter what marketing strategies are being implemented. 75% of your time should be dedicated to traffic generating leads, only 25% should be dedicated to working the loans, processes should be doing most of the work. Pick one or two traffic generating strategies and spend one month mastering them before moving on others. As an experienced mortgage loan officer, I know the importance of mastering one strategy. 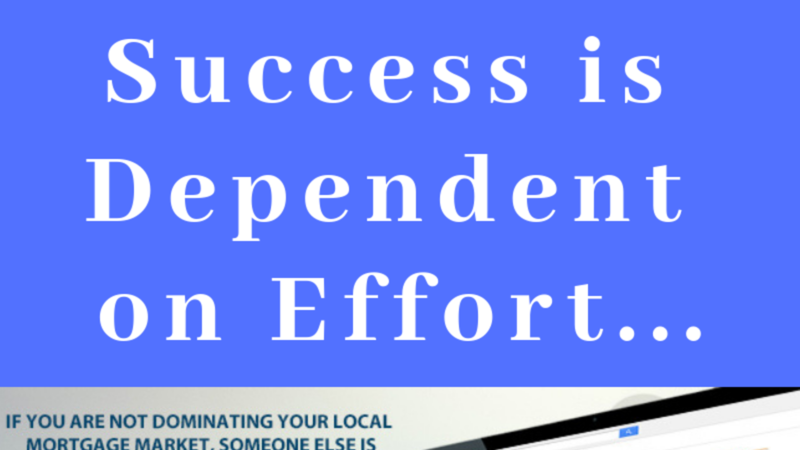 You don't need to be the jack of all trades in the beginning. 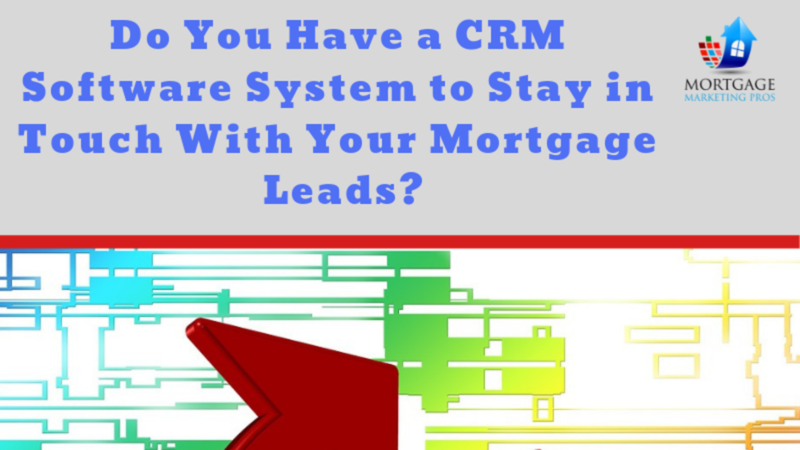 Do You Have a CRM Software System to Stay in Touch With Your Mortgage Leads? This Podcast will review the importance of CRM system, with the opinion geared towards LionDesk's software system. The best CRM system for Mortgage Loan Officer in my personal opinion is LionDesk. 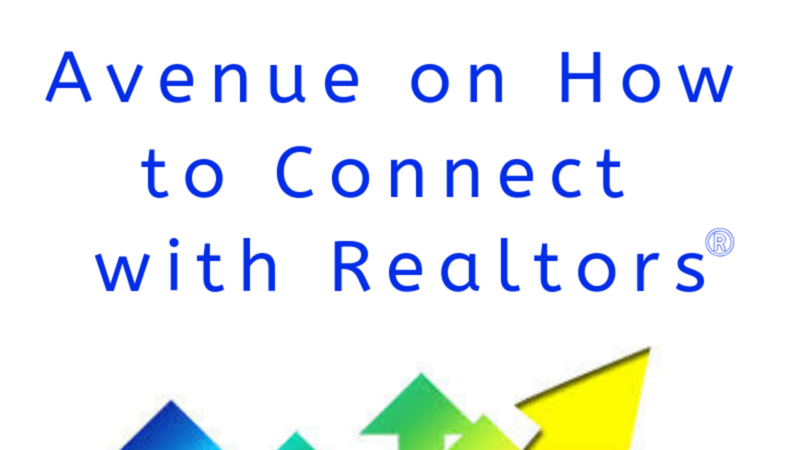 Every mortgage loan officer should have a CRM System in place creating valuable touch points. Listen to Ep #9 about TouchPoints. Here is the link for a coupon http://www.liondesk.com/#_l_o76y. 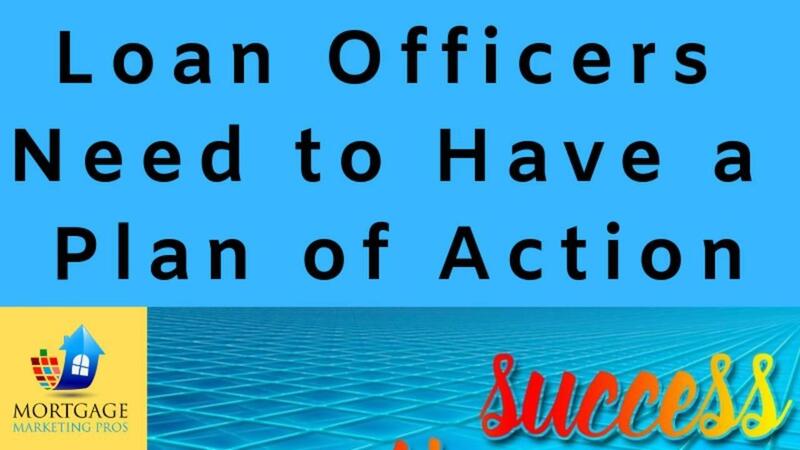 Be a better loan officer by originating a fundable loan. The last thing you want to happen is to receive a decline decision because you did not originate a good loan from the very start. 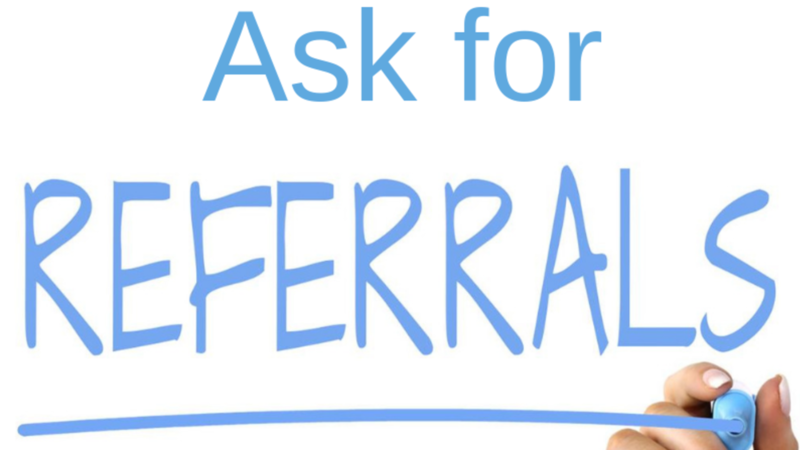 You can pick up referrals and real estate agents because you completed a fundable loan in a timely and stress-free manner. Need additional help with your mortgage business? check out www.MortgageMarketingPros.com to learn tips, ideas, technics and strategies to increase self generate leads. Regardless of what size your business is, there’s always room to expand and grow your clientele. 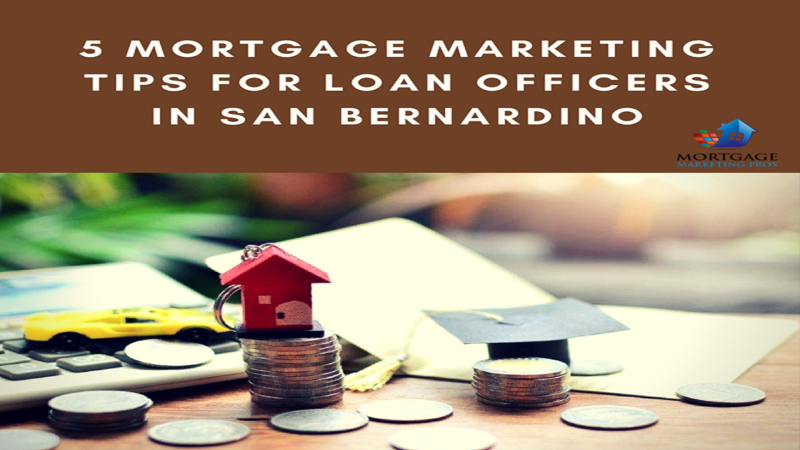 That’s why Mortgage Marketing Pros is providing this list of mortgage tips for loan officers. We know that it’s easy to feel like you’re out of marketing resources and ideas. However, there are always new marketing channels for you to explore. You’ve just got to cast your fishing rod out there and see where you can reel in the most customers from. For some, social media might be a tool that is being completely overlooked, while for others, establishing connections of trust between potential customers can be an indispensable tool. 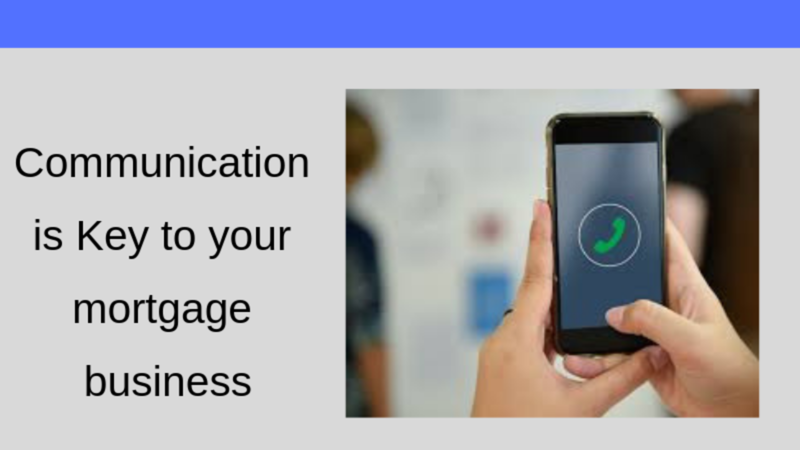 The following five tips can help you connect with more potential customers and ultimately close more deals. Let’s get started!